Mountain Traditions is a residential subdivision situated in 400 picturesque acres in the Southern Appalachians offering magnificent views and amenities including picnic areas, overlooks, and walking trails. MDG master planned this 175 lot development with the preservation of natural vegetations as a primary goal of the developer. 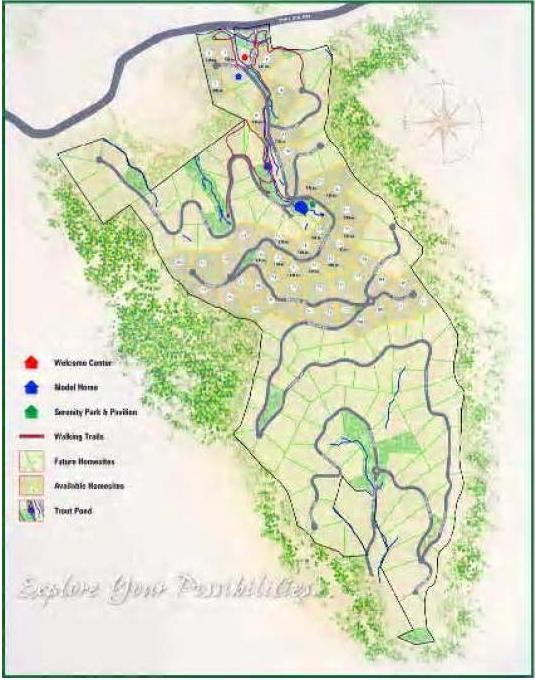 The project lies within a high quality trout waters zone and public water supply water shed. 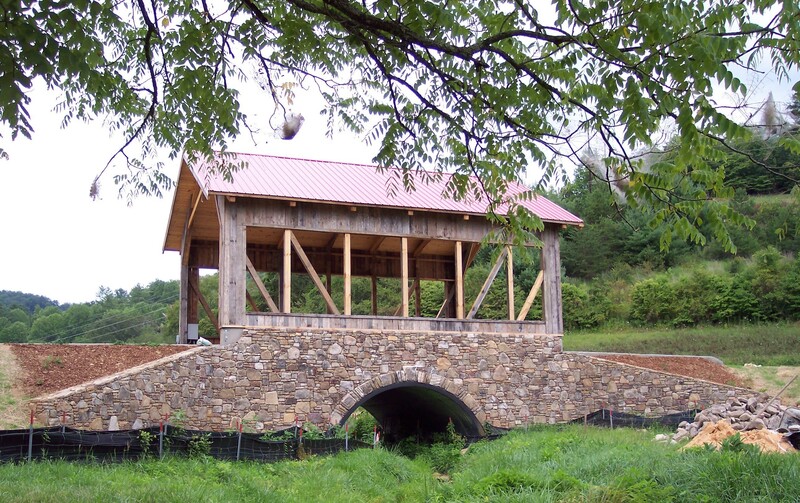 Multiple roadway bridges were designed with special attention to creek and stream preservation. MDG designed the development and successfully obtained multijurisdictional permits within minimal timelines.